MARCH 2019. 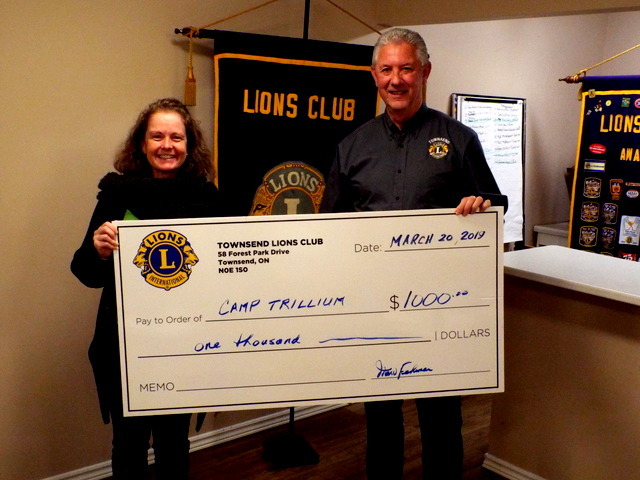 Chief Lion Marv gives $1.000.00 cheque to Marci from CampTrillion. 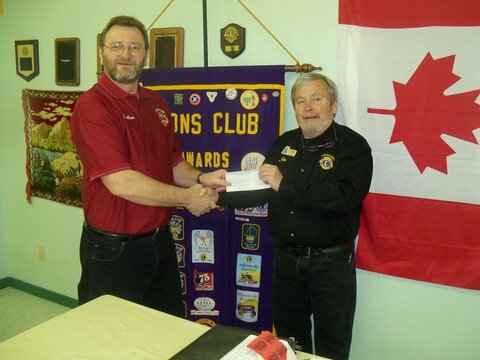 Lion President Jack McKeen presenting the Jarvis Caring Cupboard with a cheque for $650 from Harvestfest and our cruise nights. 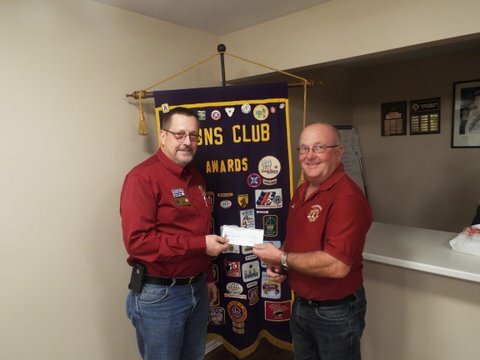 Lion President Jack Mckeen presenting Lion Andy Palmer from Camp Trillium a cheque for $1000. 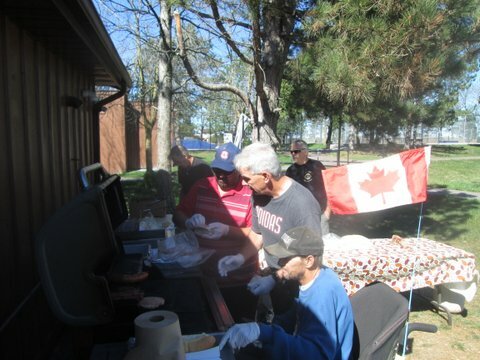 Lions working hard at the year end slo-pitch tournament. 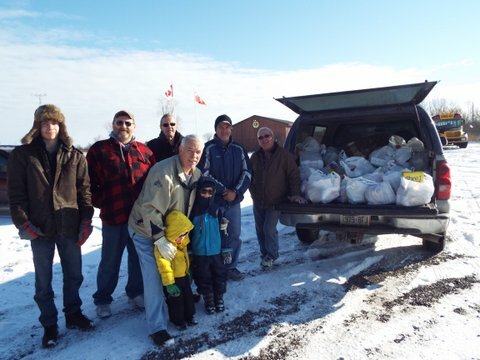 A great food drive. 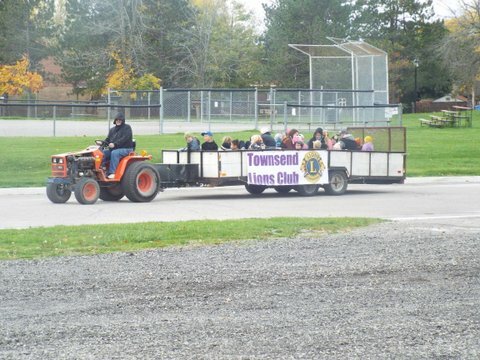 Thank you Townsend. 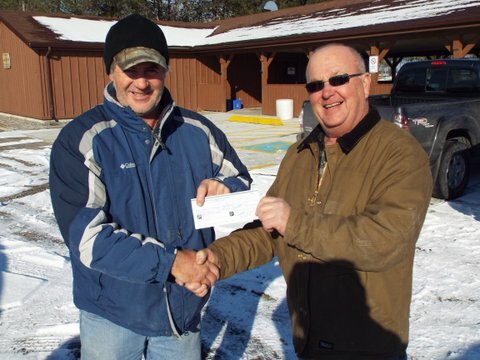 Ian Fehrman (middle) at his park dedication. 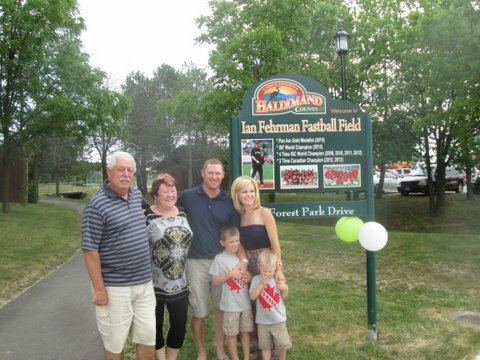 To his right are his parents Lion Darryl and Darlene along with Ian`s wife Christi and their kids Bryce and Jace. 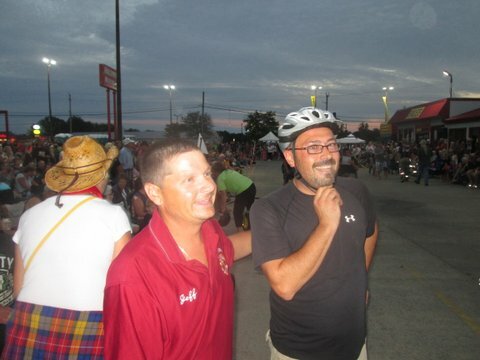 Fun at the trike race. We ended up 3rd.